New York, New York (March 16, 2016). Born Kemar Woodfine on October 25, 1990 in Kingston Jamaica. He grew up in Bridge View Portmore, where from an early age he fell in love with Jamaica’s popular form of music, Reggae and Dancehall. Captivated by his father playing from his catalog of music at at home, birthdays and private events Kemar knew he was destined to do something with music. His early influences were the likes of Buju Banton, Bounty Killer, Assassin/ Agent Sasco among others. In 2003 at the age of 15, he migrated to New York. By this time his passion for Jamaican music grew beyond just listening but wanting to be a part of music in the sense of an artiste. Christopher Martin, his High-school friend, had won a major talent competition in Jamaica, “Digicel Rising Stars” shot straight into stardom becoming an instant international reggae artiste. This would add a greater influence to Kemar as he became even more determined by this accomplishment. In 2013 Kemar wrote his first song which he recorded the same year titled “Every Girl A Mine” produced by Track Starr. He then started going by the name Kemar Highcon and quickly garnered many listeners and followers. 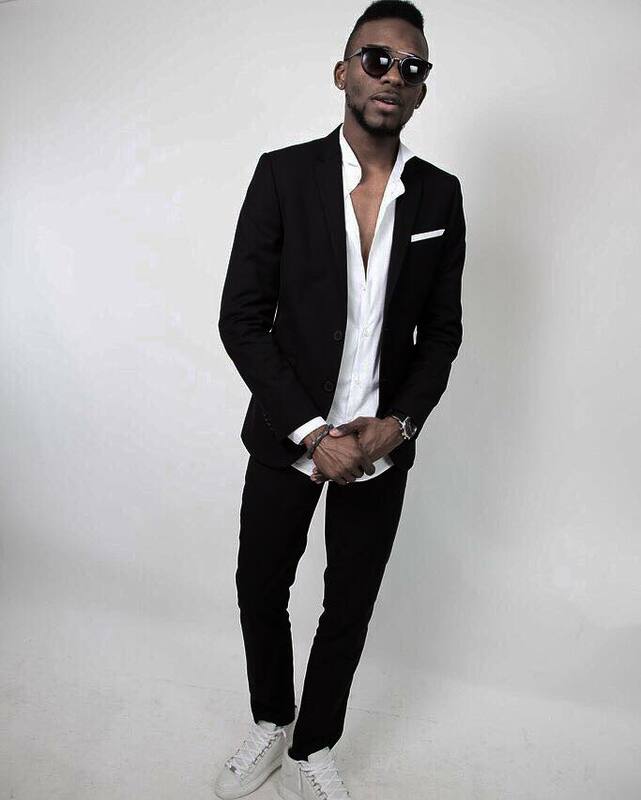 Kemar continued to write and record various songs with Track Starr and in December 2015 he put out his ground breaking hit single “OH GOSH”. 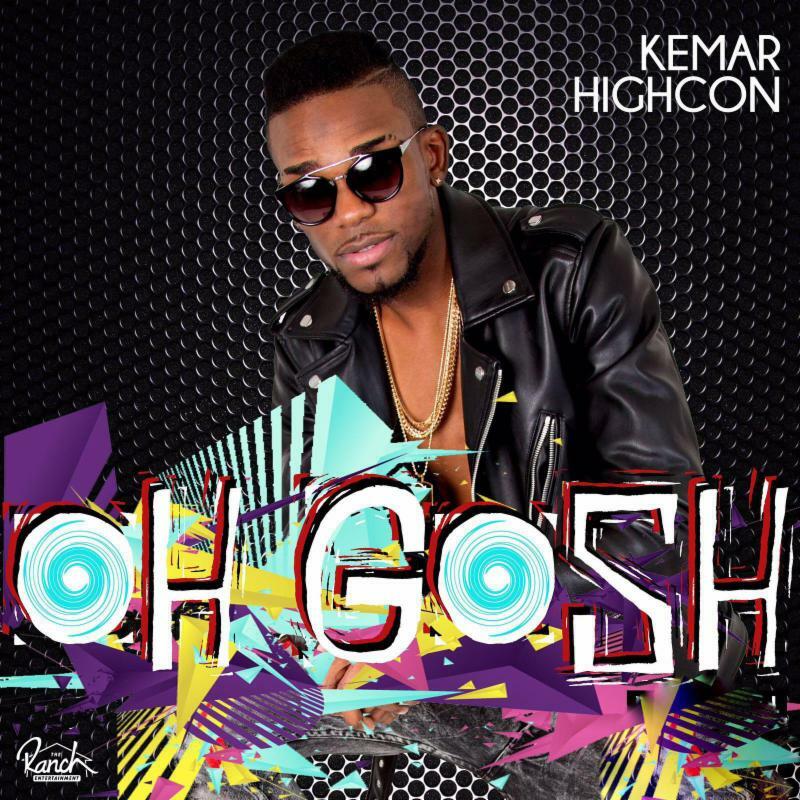 “Oh Gosh” has been widely received by fans across the Tri-State area and Jamaica, meanwhile, enjoying rotation on major mainstream radio such as Hot 97 FM, IrieJam Radio, Sirius XM and many core Dancehall programs. “Oh Gosh” is set to release through his new formed partnership with the Premier Dancehall, Reggae and Pop label, Ranch Entertainment. Kemar Highcon is currently in the studios with array of Ranch Entertainment producers, working on new music and shaping his sound to let the world know he is here to stay. Look out!